Fun is a priority at Brightwater! 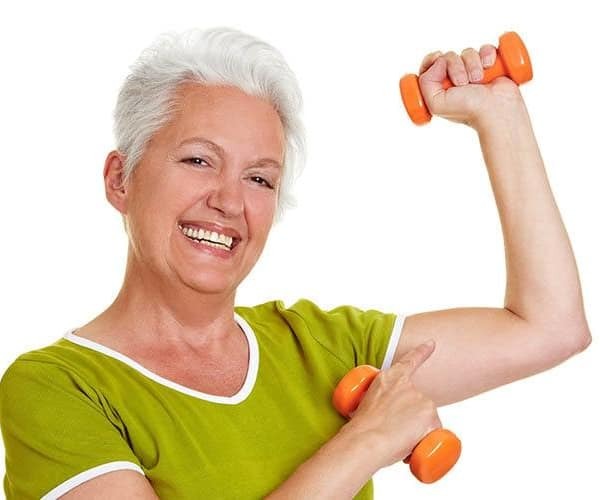 We promote an active lifestyle with recreational activities, cultural and creative opportunities, and a wide variety of strength building and flexibility enhancing fitness programs. Abundant activity choices are available each day. Take a fitness class, or take in a show. Learn a new craft, or listen to a talk by a guest speaker. 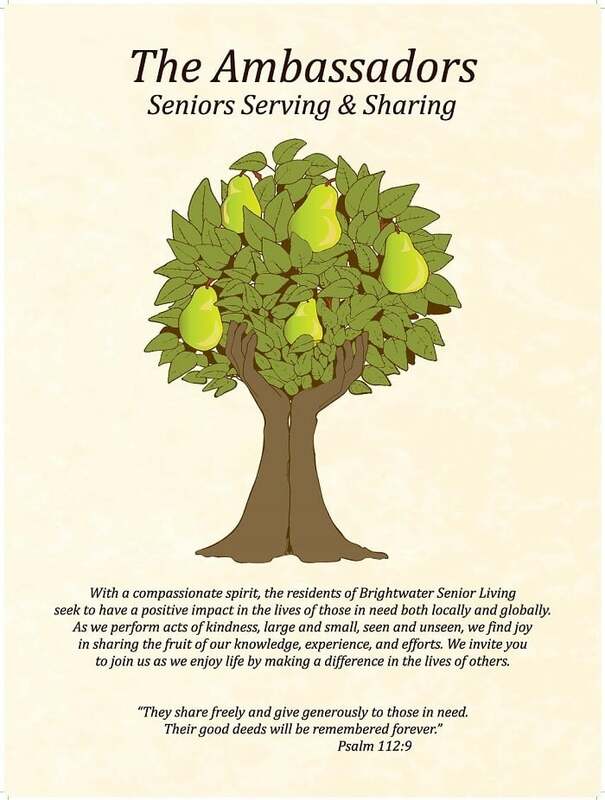 At Brightwater, we dance, we sing, and we make time to help others in our community. 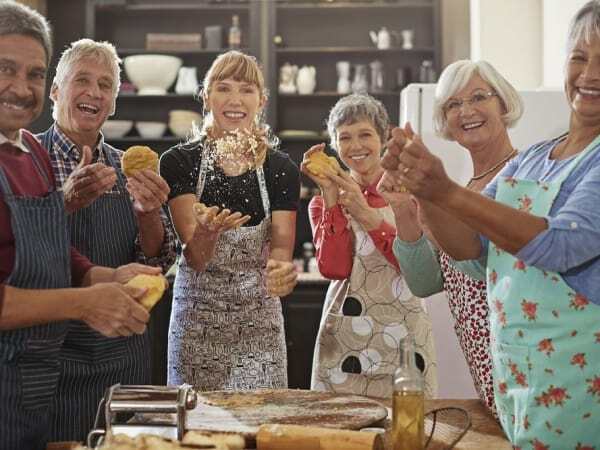 Look for all the latest news, upcoming events, activity schedules, and celebrations in the Brightwater Senior Living of Tuxedo monthly newsletter. Brightwater offers residents diverse avenues to enjoy the arts. In addition, residents can discover “the artist within” in the painting studio, at the crafting table, or at the writing desk. The arts are a wonderful way to connect with ourselves and others while having fun. Brightwater is dedicated to fitness. 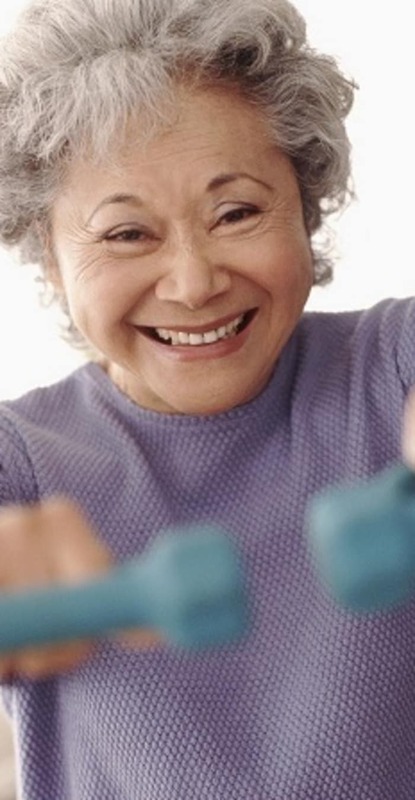 Group and individual programs promote strength, flexibility, balance, endurance and overall well-being. These programs are intended to accommodate various fitness levels for all residents to embark on the journey to greater vitality. A refreshing fruit smoothie or sparkling citrus water taste even better after an active session with Brightwater’s fitness instructor. Opportunities for fun, personal growth, and community engagement abound at Brightwater Senior Living of Tuxedo. 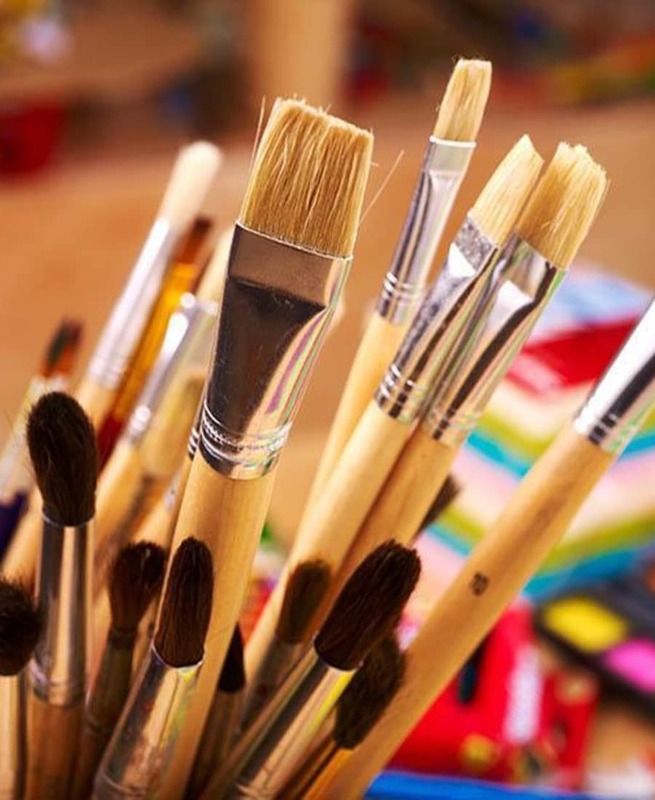 Kindle your creative spark with a painting class, attend or participate in a theatre performance, or donate your skills and time to a project with the Ambassadors Club volunteer program. Of course, there is plenty of time and space for curling up with a book or some quiet reflection in the Worship Centre. Whatever you choose to do, your time is well spent. Come by for a tour, and see why Brightwater is more than senior living—it’s seniors living well. 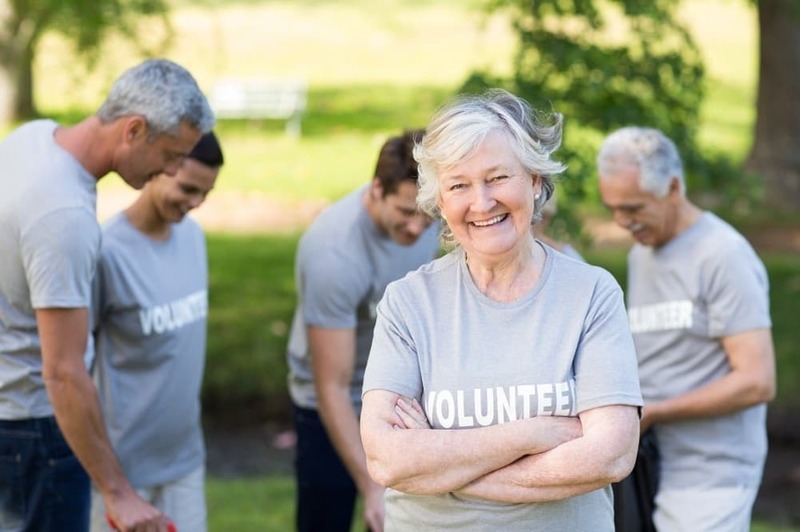 The Ambassadors program is an exciting avenue through which residents can "give back" and create a positive impact through volunteering at the residence as well as in the local community at large.